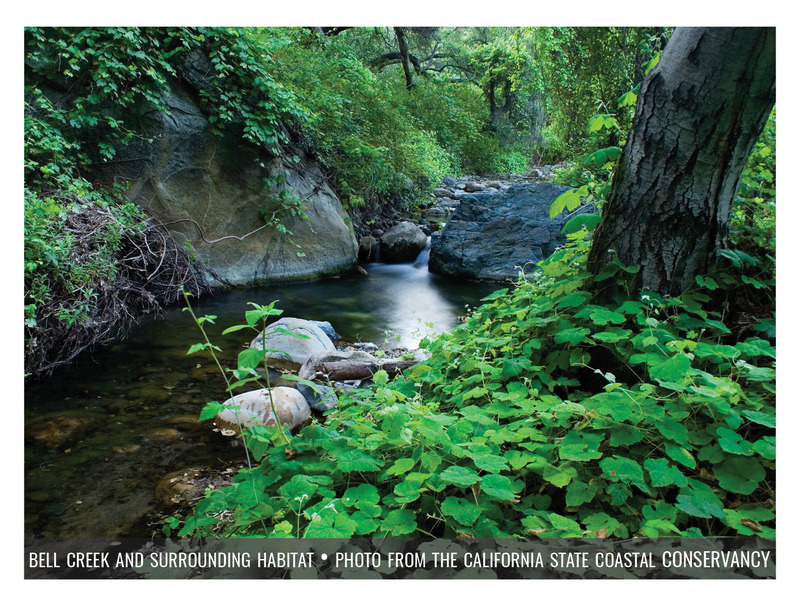 "Preserve and restore streams, adjacent habitats, and other non-tidal wetland ecosystems to support healthy watersheds." The RFP window for Work Plan projects focused on Goal 2 Objectives is now closed. Please see this page for information on when the next RFP will be released. Although the primary focus of this document is the recovery of coastal wetlands, the health of coastal wetlands is intimately linked to water and sediment flowing from the watersheds. Therefore, achieving the Objectives of Goal 1 requires restoration and management of the streams and non-tidal wetlands. The following objectives will guide the restoration of non-tidal wetlands within the coastal watersheds. Protect what we have: Maintain 160,000 acres of existing streams and non-tidal wetlands through protection, restoration and enhancement measures. Restore non-tidal wetlands: Restore almost 50,000 acres of non-tidal wetlands in watersheds, to achieve 210,000 acres of nontidal wetlands. Restore wetland composition: Restore or maintain 189,040 acres of streams and associated adjacent habitat and 21,000 acres other non-tidal wetlands (depressional, slope, etc.). Restore connectivity in water and sediment: Ensure that there are no artificial physical barriers that obstruct water, sediment, and wildlife movement from watersheds to coastal wetlands and remove 100% of the total and partial barriers to steelhead passage in the high priority watersheds. The table below shows more detailed information for all of the objectives. For objective 3B, the Regional Strategy 2018 provides a detailed map of the total and partial barriers to steelhead passage that have been identified as high priorities in NOAA's Southern California Steelhead Recovery Plan. Click the icon below to explore the fish passage map.